6 markets traded to a profit for the day of £48.49 with 3 losing markets. The account balance now stands at £2,307.92 on day 357. Hi , it’s great to see you here. 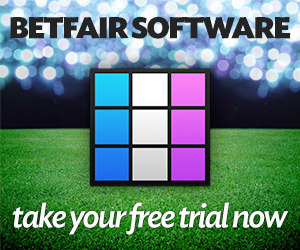 Your current membership level is and you can upgrade if you wish to in the Betfair Tipster section below. Or check out our other options here for complete turnkey solutions.